I appreciated the CLSI M100 updates you shared 2018. Do you know of any changes made in the latest edition that will impact QC? NOTE: There is a typo on Table 4A-2 for K. pneumoniae ATCC® 700603™. The box for Ceftolozane-tazobactam should be green. This was accidentally omitted. The free M100 online version is corrected, but print versions may not be. All these changes and more are listed under the Overview of Changes in the applicable CLSI standards. 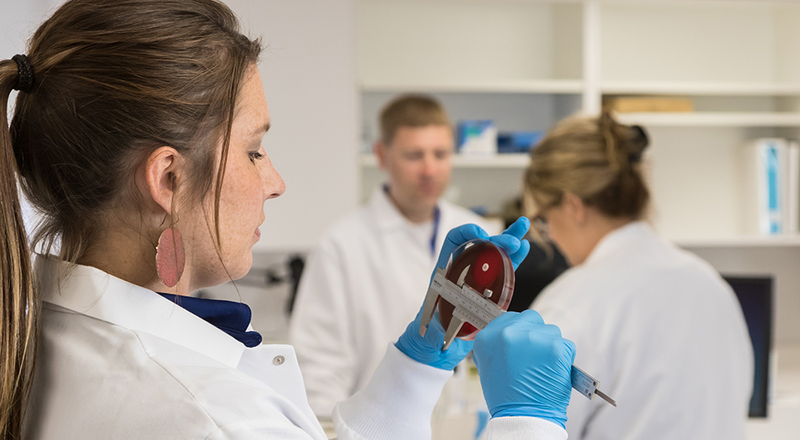 Visit our website to find the QC strains your lab needs to meet CLSI standards. Our Technical Support team is available at techsupport@microbiologics.com or 1.320.229.7045 to help you determine the right strain and format for your lab. Stanley Staphylococcus is a Master Micro-Technologist at Microbiologics, where he is responsible for helping customers understand why microorganisms behave the way they do. You could say he’s somewhat of a psychologist. Microbiologics has been lucky to have Stanley, a graduate of Gram-Positive Cocci University, as a member of their renowned Technical Support Team for over 20 years. 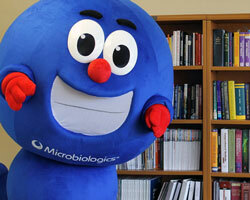 Stanley says his favorite type of people are microbiologists and he enjoys traveling far and wide to meet them. Amazingly, Stanley has been on every continent – even Antarctica!